Specifically, at the ProPak & Printech Vietnam 2018, there are 17 Italian companies led by UCIMA, which are those designers and manufacturers of diversified machinery for use in the fields of processing, filling, capping and primary and secondary packaging. These companies are AGRIFLEX, AROL S.p.A., CFT Group, Concetti, DEGA S.p.A., Bertolaso, Imeta, Melegari Technology, IMPIANTI OMS S.p.A., P.E. LABELLERS S.p.A., PFM Packaging Machinery, Pietribiasi, Promec, Rejves, Tropical Food Machinery, Turatti Group and Water Systems (WS). At the Printech Vietnam 2018 held by ACIMGA, seven Italian companies have introduced the latest technologies applied in the printing, packaging and labeling aspects. These companies are ACIGRAF, Gama International, Grafikontrol, OMET, REPROCHEM, Rossini and Uteco Group. In addition, this year, together with UCIMA and ACIMGA, the ITA’s stall also welcomes the presence of the Italian Plastics and Rubber Processing Machinery and Molds Manufacturers’ Association (AMAPLAST) which will promote companies specializing in this field. The Italian automatic packaging machinery sector is one of the most dynamic industries with the highest export propensity (over 80%) and comprises 200-250 industrial companies, along with around 300 production units. At present, more than 50% of all automatic packaging machinery sold worldwide is made in Italy or Germany. The Italian automatic packaging machinery industry’s leadership position is based on four essential factors: a high level of technology and product quality; an extremely high level of customization and operating flexibility of machinery; rapid after-sales support in all markets worldwide; and a high degree of competitiveness due to the combination of large integrated groups and highly specialized small and medium-sized enterprises that as a whole offer a full range of machinery for all types of products. Most of the packaging machinery produced is absorbed by the food sector (which accounts for around 60% of the industry’s turnover) and pharmaceutics, cosmetics and toiletries (some 25%). The rest is used in various sectors, particularly tobacco, where the Italian machinery industry has a long tradition, chemicals/petrochemicals and tissues. 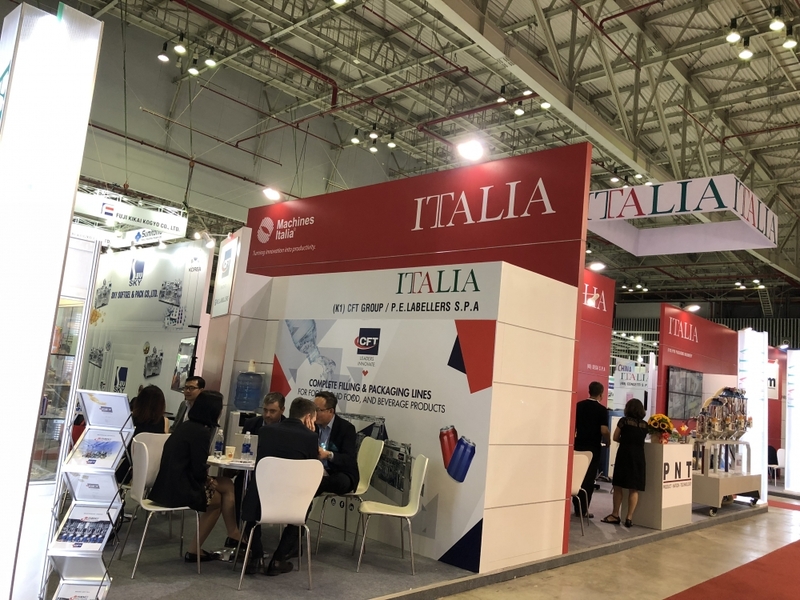 According to Mr. Paolo Lemma, Italian Trade Commission Director and Honorary Member, most of the companies participating in the ProPak & Printech 2018 have had distributors, agencies, representative offices or branches in Vietnam. 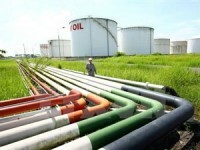 In addition, they are also seeking further opportunities in this emerging market, as well as consolidating cooperation relationship with Vietnamese businesses and looking for new partners. “In 2017, Italy continued to affirm her position as one of the leading manufacturers in the packaging and printing industry. In the first 11 months of 2017, the total export turnover of packaging and printing machinery for the Italian food, beverage and tobacco sectors amounted to some 3.7 billion euro. 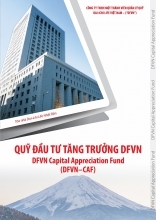 The value of equipment and machinery exported from Italy to Vietnam was 24.6 million euro, up by 88% from 2016,” said Mr. Lemma.